Christine Daley is the founder of DoodleSurprize, a company that provides monthly subscription activity boxes for children ages 4-12. DoodleSurprize seeks to help kids discover themselves and their passion through art, crafts, and science. Christine has previously worked in Accounting, Marketing, and Project Management at Digicel Jamaica, Zinergy International, and Black Ink Marketing. 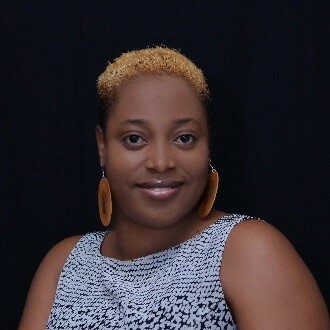 She holds a Bachelor’s Degree in Accounting with a minor in Marketing from the University of Technology Jamaica and certificates in Project Management and Graphic Design from the University of the West Indies.